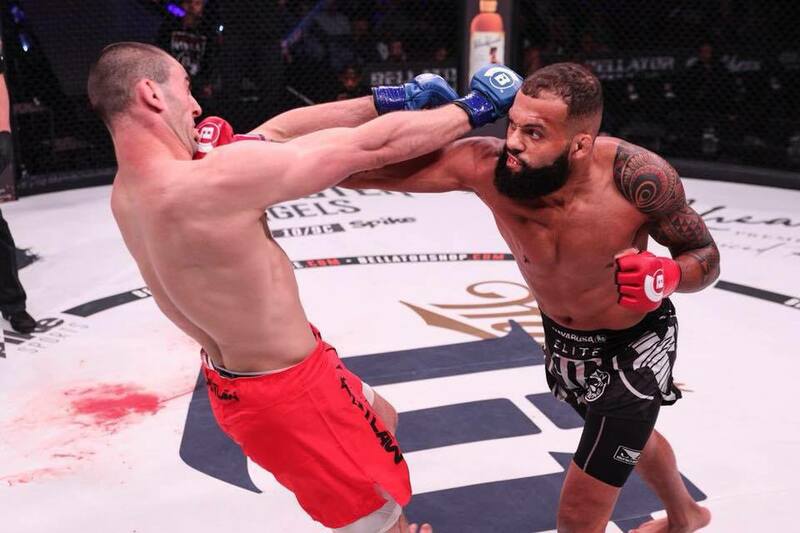 Bellator 201 takes place this Friday and although the main card boasts a championship fight, the prelims are chalk-full of tomorrow’s contenders. Joey Davis, Ed Ruth, and Tyrell Fortune have all garnered much interest as prospects, all three will be predominately featured on the prelims. However, 23-year-old fighter Jordan Young is also competing on that night and he may have something to say about that. Those are some mighty strong words coming from the ATT trained fighter, but in this day and age of trash-talking, Young is something of an anomaly, he can actually back up his words. “I’ve been at American Top Team for two years now,” explained Young. For Young, Bellator 201 will be the first time this former middleweight tips the scales at light heavyweight. A move he believes is long overdue. “205 feels great,” Young gregarious exclaimed! Standing at 6’4″, Young will be taller than the majority of his opponents at light heavyweight, yet another reminded how middleweight wasn’t feasible for this Iowa native. “It’s definitely been a change of pace,” Young said about his new weight class. Bellator 201 features a mix of established fighters and an impressive roster of up and coming talent. It remains to be seen if ATT’s Young can become the star Scott Coker and company believes he can be. In the meantime, the brash 23-year-old left me some words to live by. Bellator 201: MacFarlane vs Lara airs live Friday, June 29th 9/8c on Paramount Network. Prelims 7/6c available for free on the Bellator app. Mike Straus @AKAstraus21 is a credentialed MMA journalist and a member of the MMAJA. He has been a fan of the sport since its inception and has been covering the sport professionally for three years. 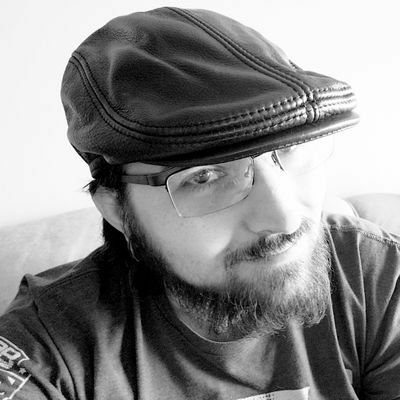 In the past, he has produced content for Fansided’s Cagepages, mma-media.com, and Combatpress.com. He currently contributes for MyMMANews.com, he is a staff writer for Cagesidepress.com, and LowKickMMA.com. He most recently began writing for BJPenn.com.